It’s finally Summer in Buffalo, and everyone in GRoW Buffalo is nothing but excited to savor the sunshine and hearty weather. Amidst our hectic schedules at UB’s South Campus and the warehouse in Solar Montante, it is important to keep in touch with Mother Nature, with our home. Coincidentally (or not! 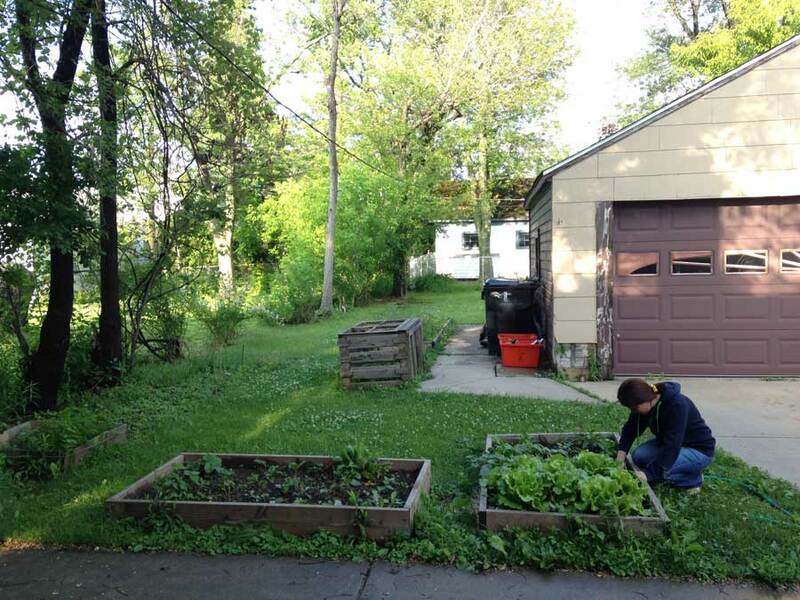 ), we found out that one of our very own GRoW members, Taras Kes, and his wife, Eugenia Kes, started growing Strawberries and Raspberries in their backyard this year. We asked Taras about how his wife and him keep in touch with nature. Recycling is one thing. Personally, I will put in the effort to split similar waste together and recycle them afterwards. I’m within walking distance to the university, so whenever the weather permits, I would walk instead drive. If I leave a space last, I will make sure I turn off the lights. 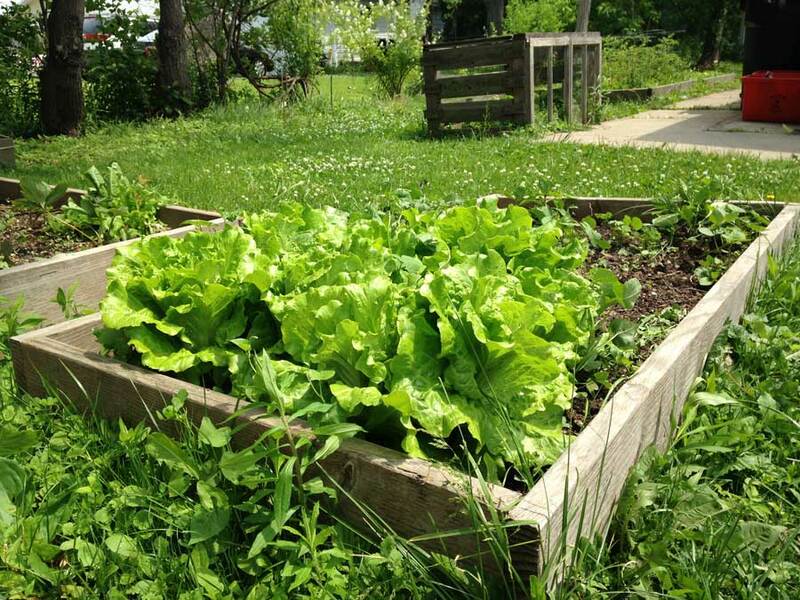 In my backyard, my wife and I have planting beds and I would grow tomatoes, cucumbers, parsley, lettuce, and asparagus. This year, we started growing strawberries and raspberries! We also use a Brita Filter to filter tap water instead of buying plastic bottles of water. And here (pointed to his water bottle), I have my bottle wherever I go. All light bulbs in our house are compact florescent ones. And we recently had to replace a light fixture so we opted to replace it with LED fixture. From growing their own food to being conscious of energy saving products, Taras and Eugenia sure knows how to be environmentally friendly. We cannot wait to see how those homegrown berries are! Perhaps, one thing we can learn from them is the idea that to be environmentally conscious is a choice. This Earth is your home, and to protect it, is your choice. 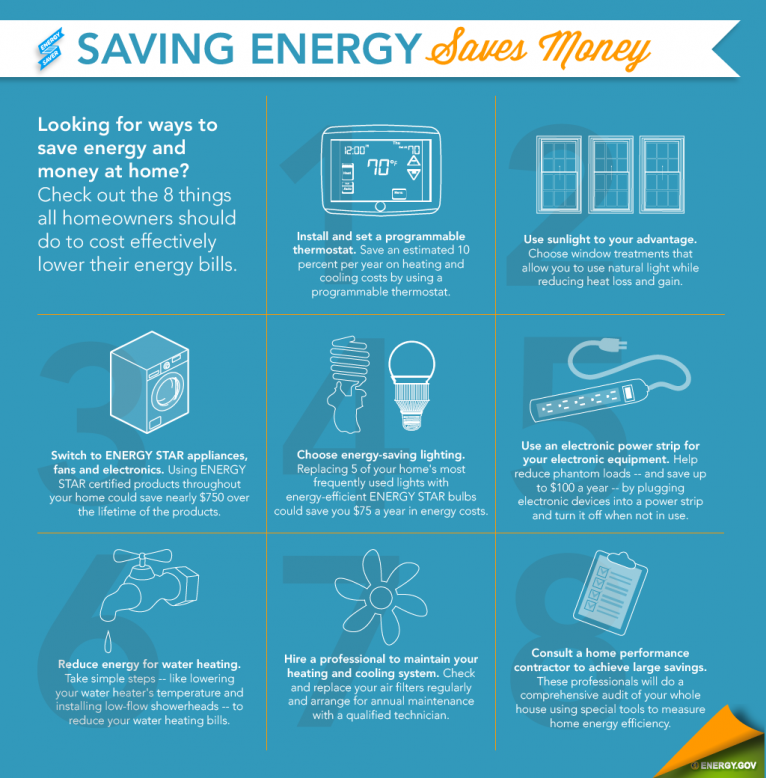 Thanks to the U.S. Department of Energy, here are 10 simple ways to save energy, save money, and at the end of the day save our home! Taras and Eugenia were originally from Ukraine, and are currently residing in Buffalo, NY. This entry was posted in In the Community on June 10, 2015 by .